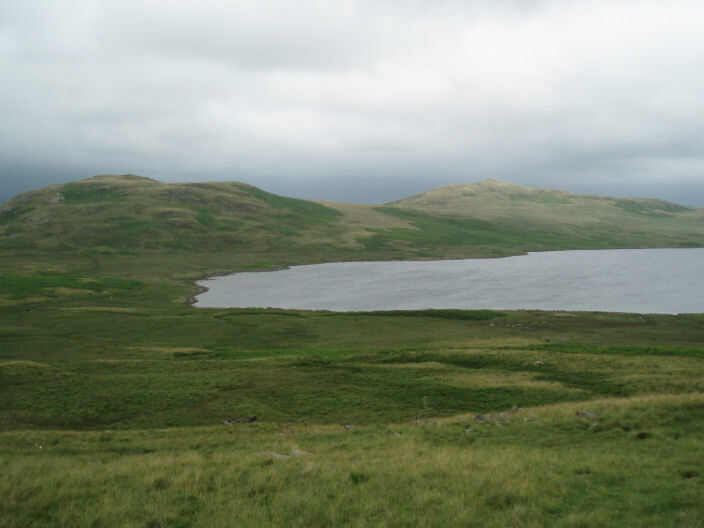 As we set off for Birker Fell a patch of blue sky and the sun appeared in the cloud above us but this was to prove to be all we saw of the sun today. 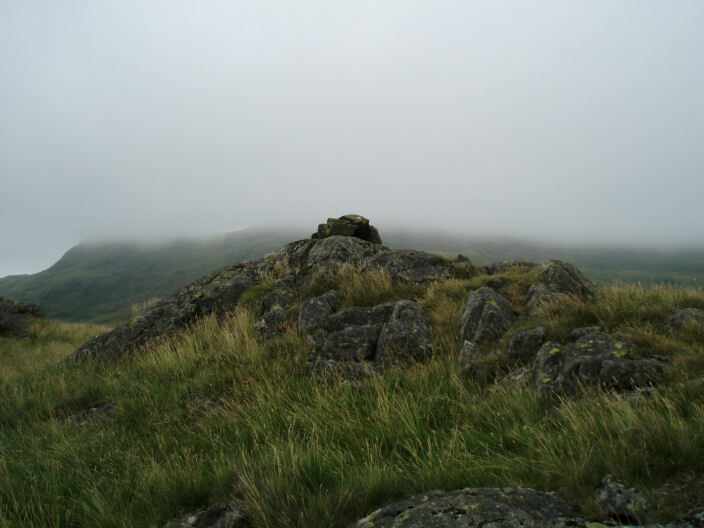 The low cloud that arrived halfway through the walk meant that we were unable to find Yoadcastle's summit and by the time we were at Boat How the rain had arrived and as even Boat How was in cloud we left it for another day. 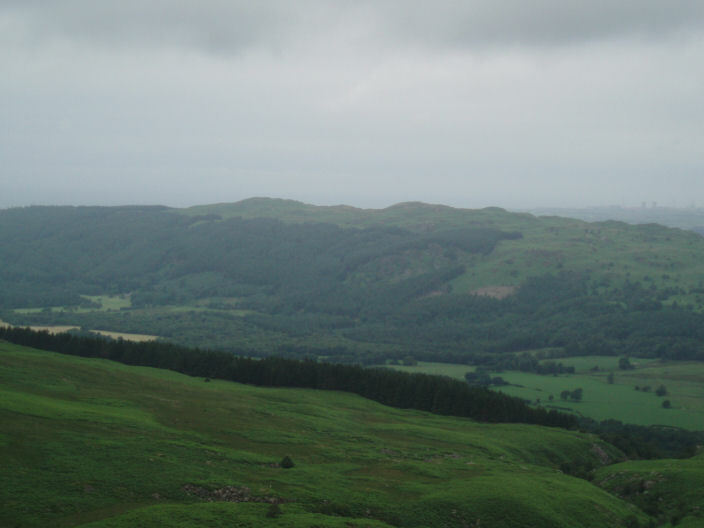 Despite the poor weather on the second part of the walk it is a walk that I will always remember because it marks an important milestone for me. Weather: Grey skies to start that became low cloud and then rain. 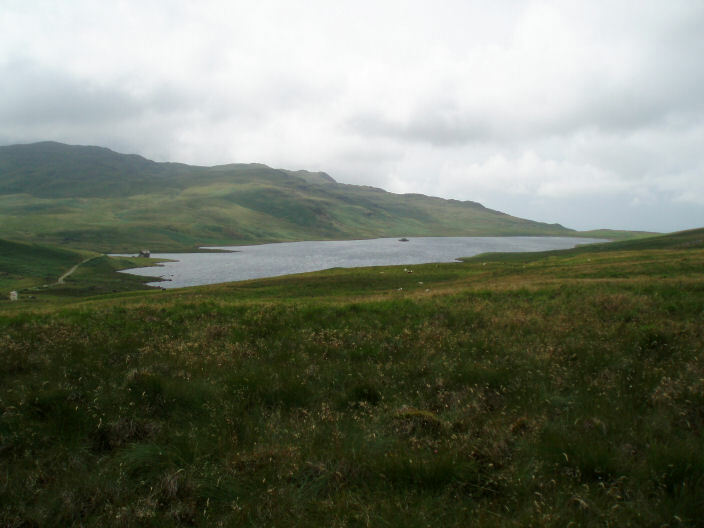 Devoke Water from the start of the climb to Rough Crag. 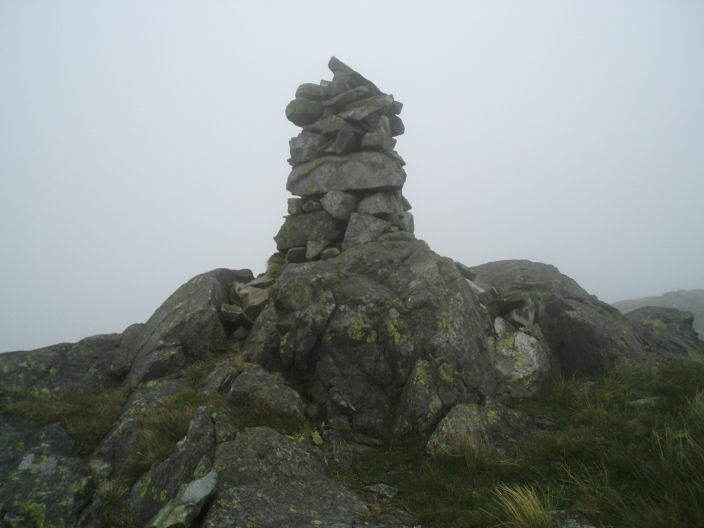 The summit cairn on Rough Crag, White Pike summit is visible behind it. Rough Crag from Water Crag, with Green Crag & Harter Fell in the background. 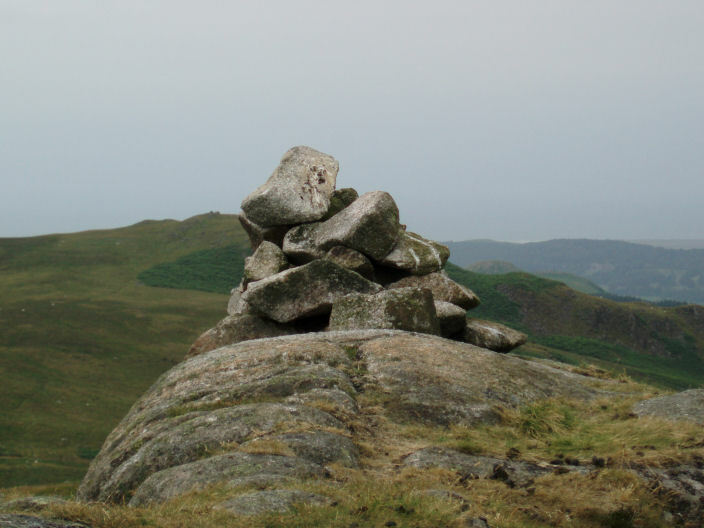 Water Crag's summit cairn, the actual summit is slightly to the north of this cairn. 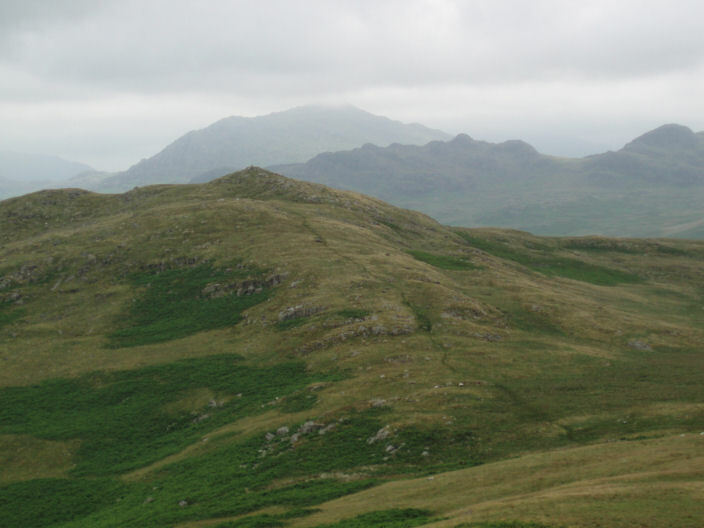 Muncaster Fell from Water Crag. 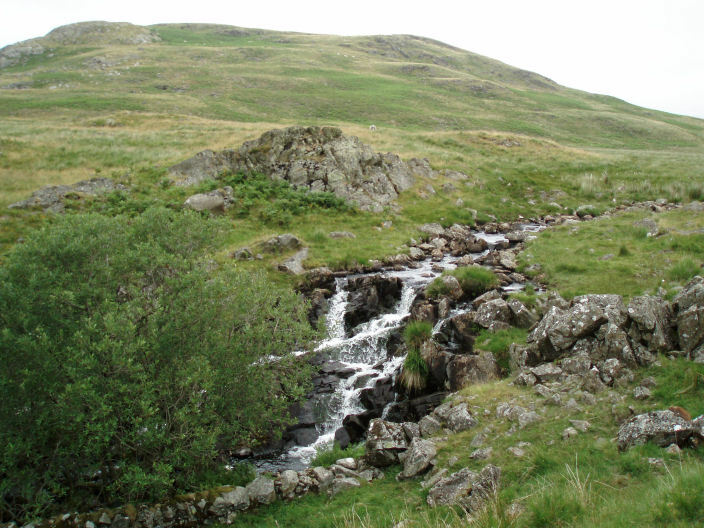 Linbeck Gill with Water Crag behind it. 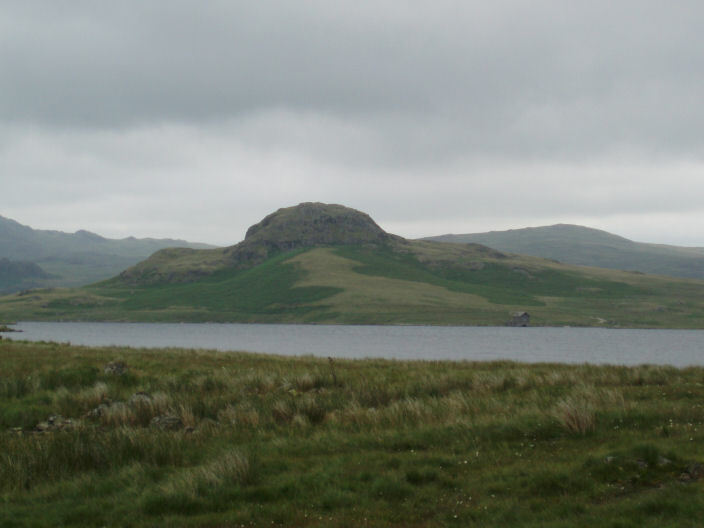 Seat How across Devoke Water. 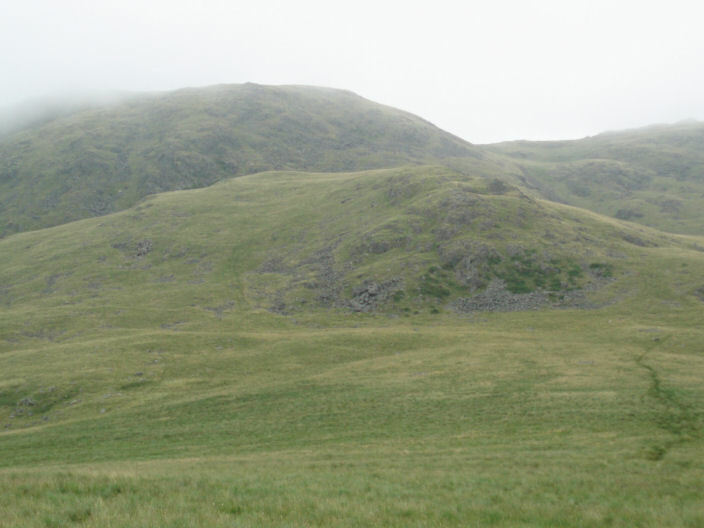 Water Crag (L) & Rough Crag (R) from the climb to White Pike. before making our way back. 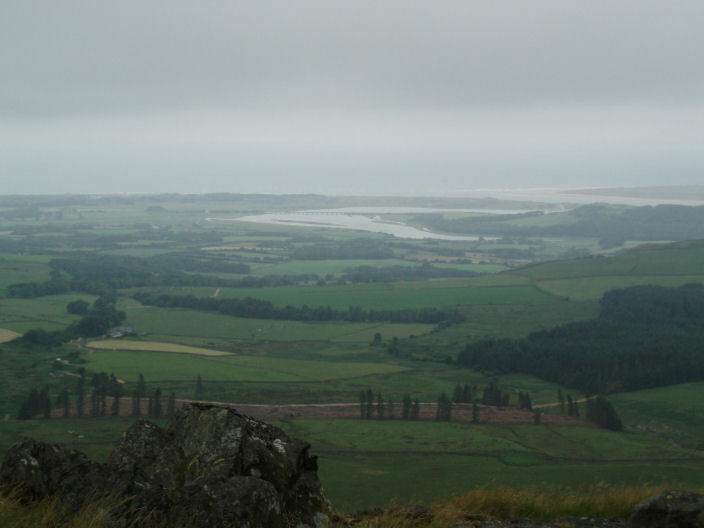 Ravenglass Estuary from The Knott. White Pike nearly clear of cloud. 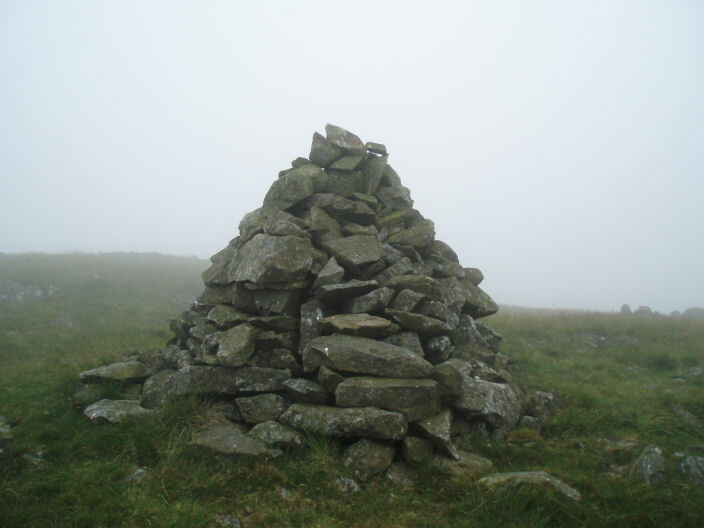 White Pike's summit cairn in cloud again. 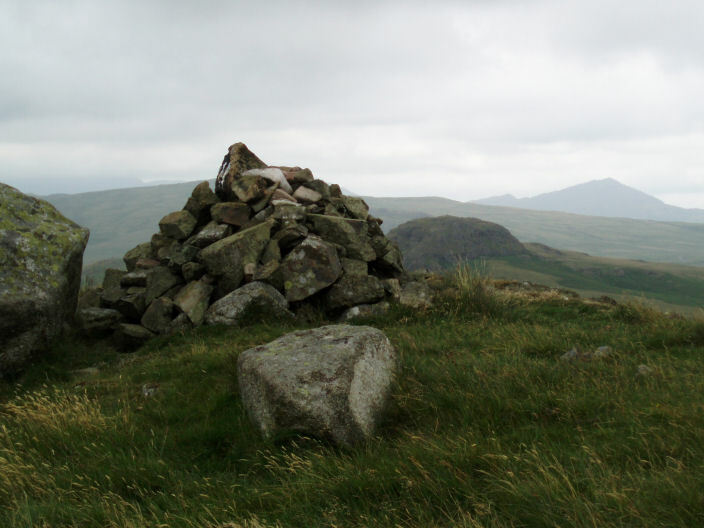 views, or height, a special summit for me as it was my 100th Birkett summit, only 441 to go. 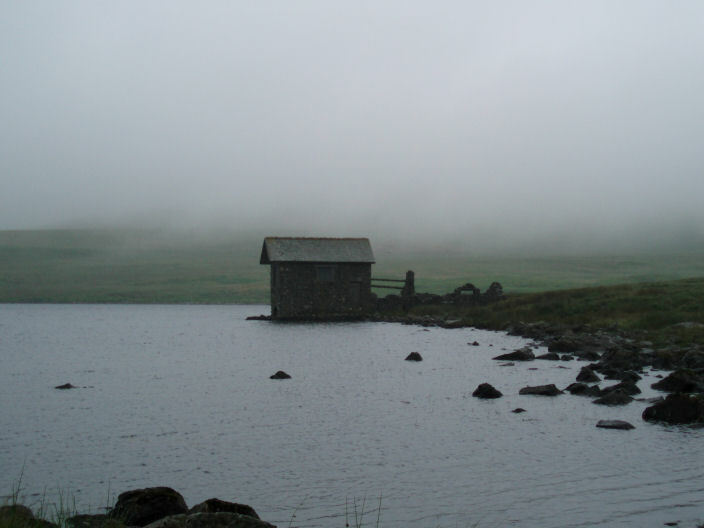 The Boat House on Devoke Water.